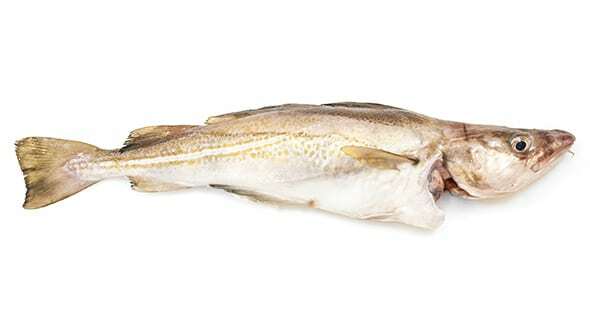 Danica Seafood Ltd. is a leading export company in international sales of fresh Icelandic seafood products. We pride ourselves with premium quality and reliability. Danica Seafood welcomes your inquery about premium quality line caught fish. With 25 years experience of opperation our skills and know how is guaranteed to give you the best available service. For the 7th time in a row Danica Seafood Ltd. has been awarded one of the strongest companies in iceland. 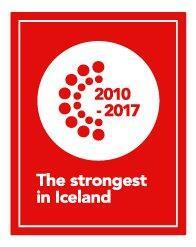 This award “The strongest in Iceland” states that we are contributing to the future of the Icelandic economy. Only thonse companies that fulfill the strict requirements set by Creditinfo will qualify as one of Iceland´s strongest. Danica Seafood Ltd. is amongst 2.2% of Icelandic companies that have met the requirements. Even fewer companies have managed to hold this award since it started in 2010. In our eyes the world is getting smaller and smaller everyday. Getting you the freshest fish as quickly as possible is what we do best. There are flights leaving Iceland everyday both into the US and the European market. We also deliver shipments by boat into Europe. 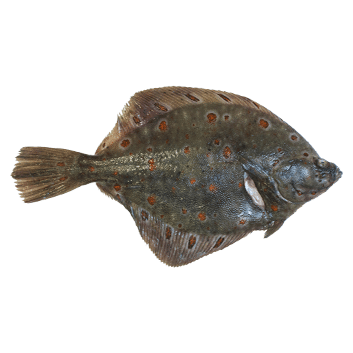 With our strong relationships with the Icelandic shipping companies we make sure that the fish is in great hands all the way and delivered in time. Since it´s establishment in 1993, the company has developed a personal approach to fish export. Once an order is received, the catch is quickly processed and packed to the customer’s specifications. 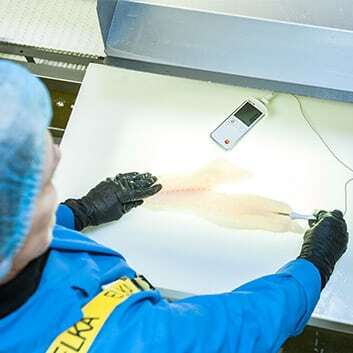 The fish is then dispatched on the first available flight ensuring it´s pemium quality to your customers dish.